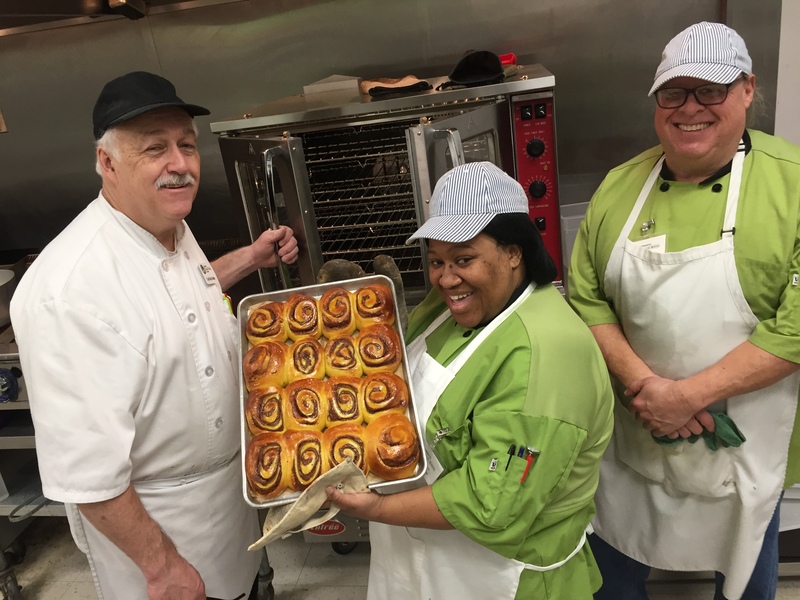 Community Culinary School of Charlotte (CCSC) provides Workforce Development training and job placement assistance in the food service industry for adults who face challenges gaining long-term successful employment. Our program provides systemic solutions to achieve social and economic objectives - breaking the cycle of hunger and poverty while increasing upward mobility. CCSC addresses the root cause of cyclical poverty – unemployment. 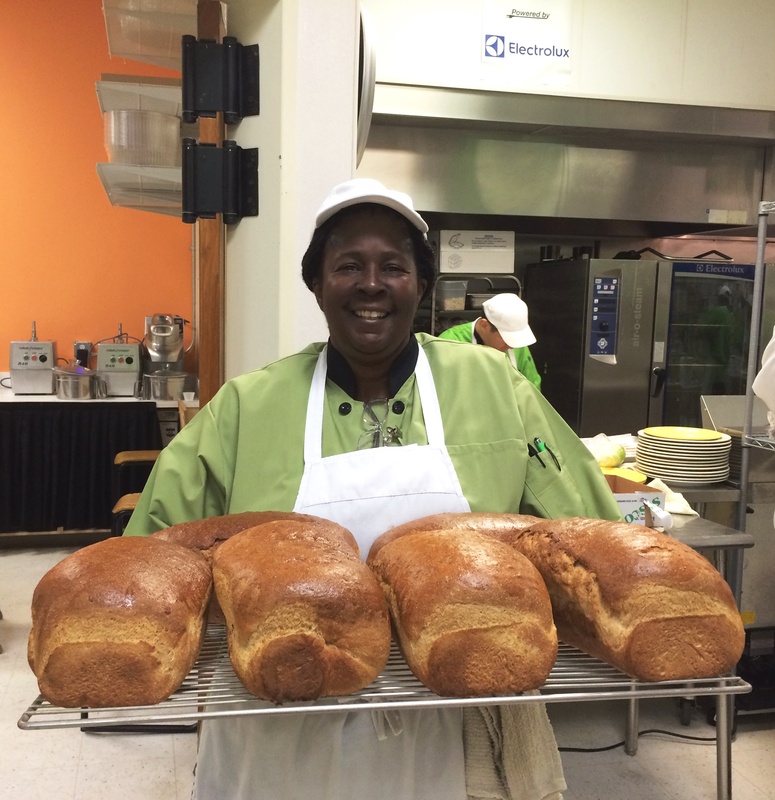 CCSC's program offers a path out of poverty through employment. CCSC cares about its students’ potential much more than their past situations. 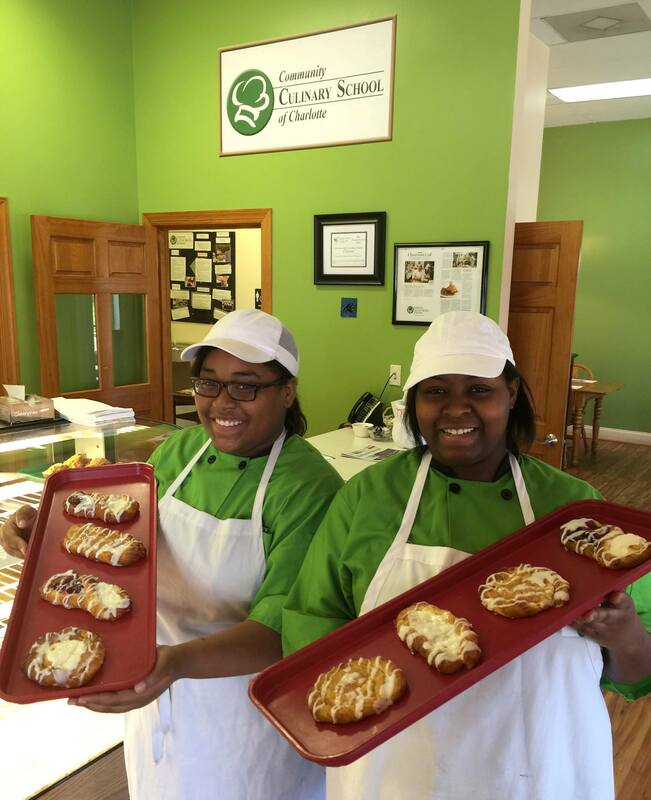 They specialize in equipping adults - with histories of incarceration, addiction, homelessness, and trauma - with the hands-on training and counseling support they need to begin a culinary career. Students' families, businesses, taxpayers, and community organizations are a few groups that benefit from our program's prosperity. We provide value by training skilled workers for Charlotte's burgeoning hospitality industry, pumping $2.5 million into the county economy per census data. 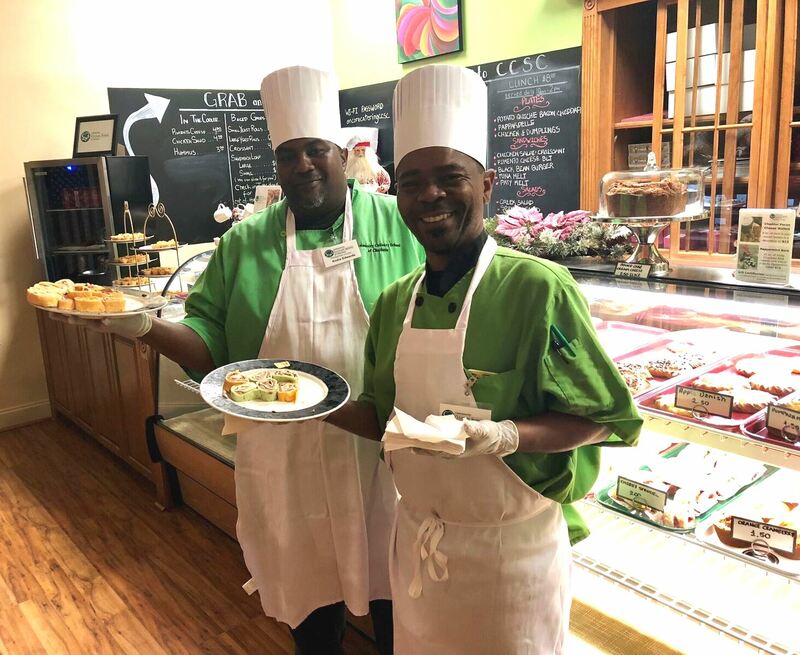 CCSC graduates work across Charlotte’s thriving culinary industry, including: top restaurants, large hotels, corporate cafeterias, hospitals, schools, churches and universities. CCSC has been Teaching Skills and Changing Lives for over 20 years and have 950 graduates! 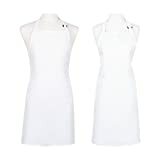 Encore Catering and the Cafe were created to provide training and job experience to students and alumni to generate revenue to support the School.